Here's what to consider before buying your next lippie. L'Oreal Paris is the global leader in cosmetics with their collection of expert makeup, skincare, hair care and hair color. Lipstick can make magic happen. 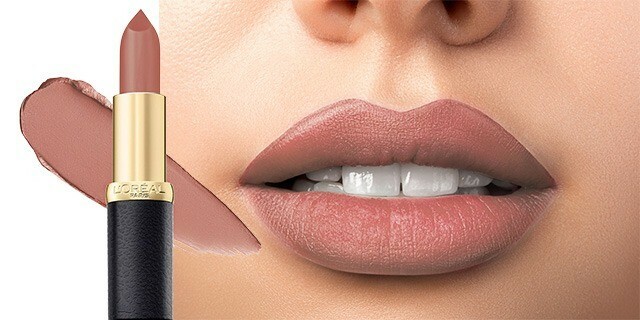 A single swipe of the perfect lippie gives you an instant confidence boost and, depending on the color, adds a hint of danger or sweetness to your pout. Wearing luxury lipstick is like a status symbol. You already know it's a great asset to have, but, somehow, wearing it gives you comfort and self-confidence like nothing else can—sometimes, it can even make you feel invincible. The only catch to high-end makeup brands is the cost that goes with it. Matching your lipstick to your look may be fun and exciting, but constantly depending on luxury lippies as your go-to can take a toll on your hard-earned money. There's also the frustration of finding a perfect color, then having to wait until you've saved up money to buy it, hoping that they still have it by the time you do. Perhaps the best thing about this lipstick is that it leaves you with full-on, even-colored lips. Its smooth application doesn't tug on the lips, and spherical powders fill in and conceal lip lines for a statement-making pout with a velvety matte texture. No shine, just straight-up slay-everything-in-your-path color. L’Oréal Color Riche Matte Lipstick combines innovation and comfort. These babies are made from soft scattering gel that leaves a pleasantly weightless feeling for all-day, everyday wear. These matte lippies paint your lips like a dream and moisturize like cream. Jojoba oil locks in moisture to prevent color from bleeding and feathering, leaving behind mattified puckers that never feel dry, flaky, or cracked. 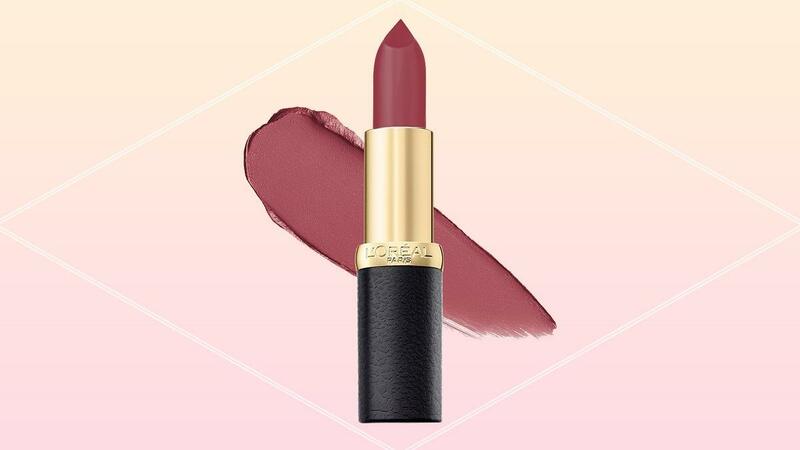 Housed in a sleek black leather-print tube, the L’Oréal Color Riche Matte Lipstick is a statement in itself, injecting a touch of class to every touch-up. Now throw in the added bonus of a whopping 40 shades. If you love warm to rosy nudes or prefer deeps reds, plum, and brown hues—or all of the above—this lippie collection has got you covered. Shop L’Oréal Color Riche Matte Lipsticks online, and follow L’Oréal on Facebook for more information.